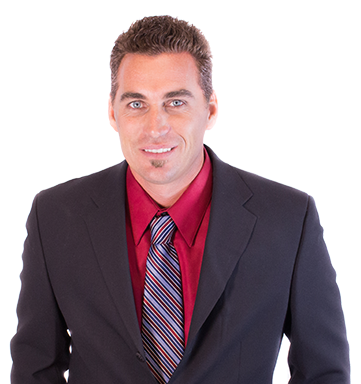 Dan has always had a passion for real estate and as both a licensed realtor and licensed contractor he offers so much more to clients then they're used to. He put himself through college working on houses and eventually went on to get his contractor license. Updated: 22nd April, 2019 2:50 PM.